The First Social Entrepreneurship Forum was held at the Autonomous University of the West in Cali. 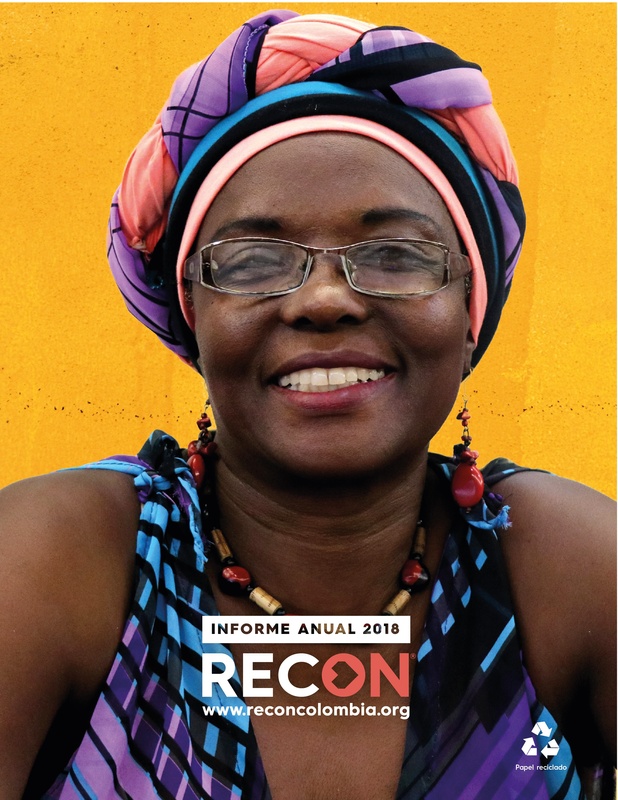 This space was organized by the University and RECON, in order to show the work that social entrepreneurs in Colombia are doing and identify what their objectives are and in what areas they present weaknesses. Within the framework of the forum, several topics were touched upon, including innovation, how entrepreneurship is transforming the country’s economy, the presentation of the Nebulón prototype and the results of the first social entrepreneurship survey, which was carried out in order to diagnose the state of social entrepreneurship in Colombia. 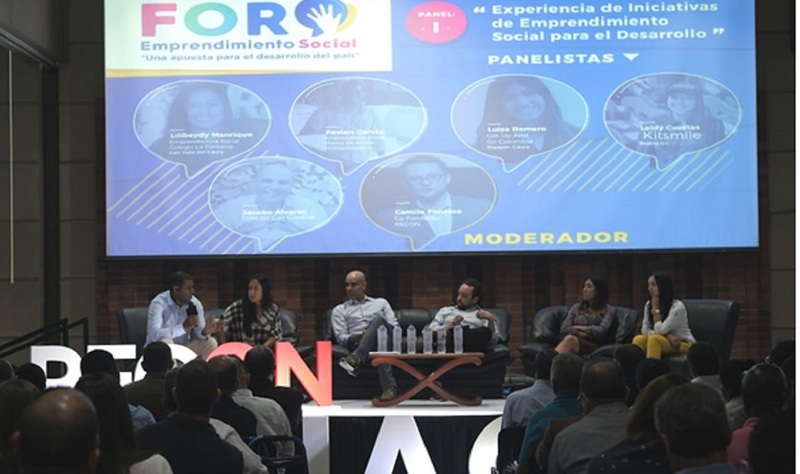 Later, the Executive Director of RECON, Andrés Santamaría, emphasized the number of people who are now social entrepreneurs and do not have the support of the Government. He also mentioned that RECON has identified close to 2,000 initiatives of social entrepreneurship and that 90 % of them work with vulnerable populations. The first panel, “Experience of social entrepreneurship initiatives for development” was led by moderator Camilo Fonseca, Co-founder of RECON. Social entrepreneurs participated: Leidy Cuestas, leader of the Kitsmile initiative; Luisa Romero, representative of the Get up and go Colombia initiative; Favián García, creator of a hydro-energetic plant that works with solar energy; Lilibeydy Manrique, project leader at La Fontaine School in Siloé. All of them actively participated in the panel, telling their experiences and difficulties, highlighting having started with their own resources and having gone ahead with much effort. In addition, they called for belief in opportunities and in their business models. The second panel, “The institutional vision of social entrepreneurship” was in charge of the moderator Andrés Santamaría. 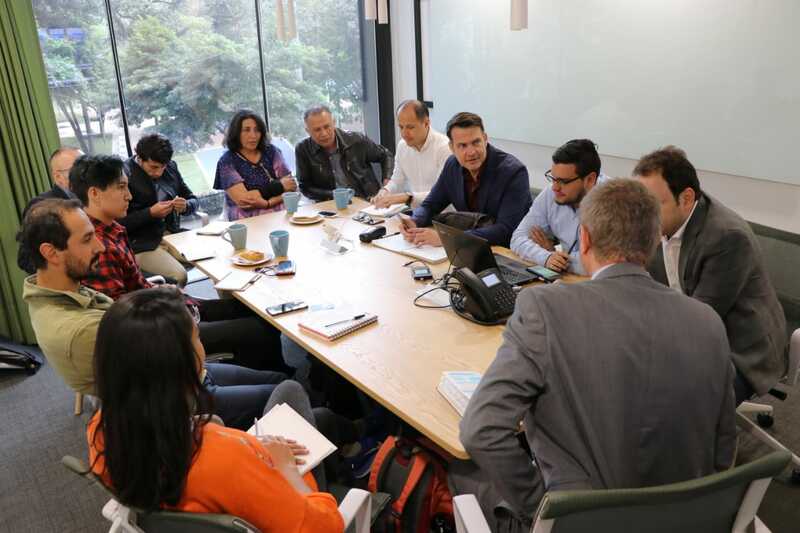 The participants were the Secretary of Economic Development of Cali, Julián González, the Director of Entrepreneurship and Innovation of the Chamber of Cde Cali, Isabela Echeverry, the co-creator and general manager of ImpactHub Bogotá, Paula Gutiérrez and Santiago Gómez, founders of Lab Coworking Cali. The panel concluded that it is pertinent to be clear about the difference between social entrepreneurship and commercial entrepreneurship, since in many parts of the world governments promote and support social enterprises as well as commercial ones to make them sustainable. 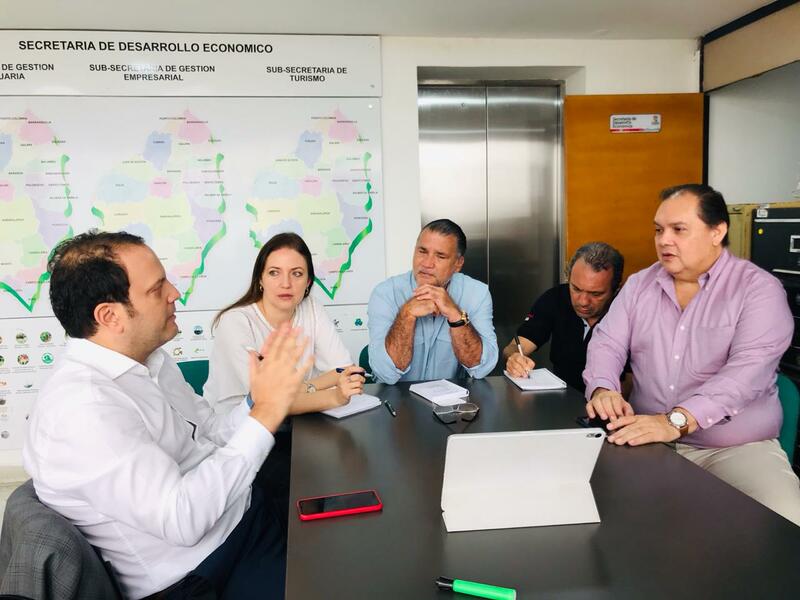 Social enterprises in Colombia do not yet receive the necessary support so that entrepreneurs can take their initiatives forward and not fail because of lack of knowledge and sustainability. One of the most important points of the forum was the presentation of the Nebulón prototype, a social entrepreneurship project that captures fog and turns it into drinking water for vulnerable populations in communities in La Guajira and the Pacific Coast. The project was formulated by Jonny Umaña. The Autonomous University of the West supported the improvement process and the development of the new Nebulon prototype. – 66% of social entrepreneurs were motivated to start their initiatives by the context of violence in their regions. – Social entrepreneurs are 50.6% men and 49.4% are women, which indicates equity in the issue of entrepreneurship in the country. – Only 34% of social enterprises receive income from the sale of products and / or services. 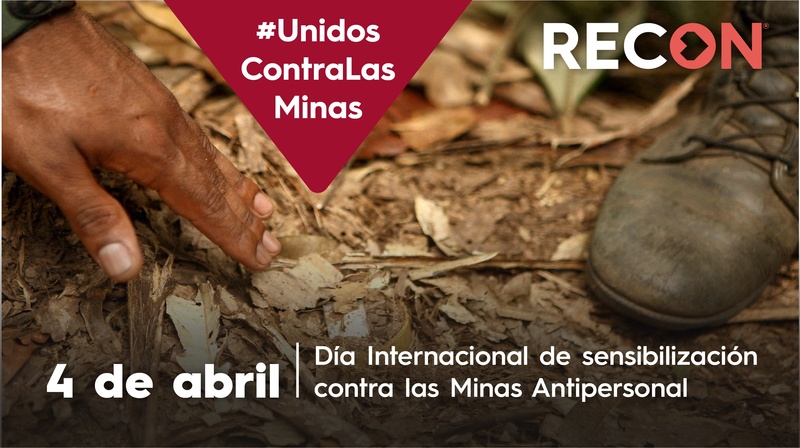 The event was held with the support of the Swedish Embassy, the United Nations Development Program (UNDP), 90 minutes’ newsletter, the Lab coworking Cali and Cali Creativa.